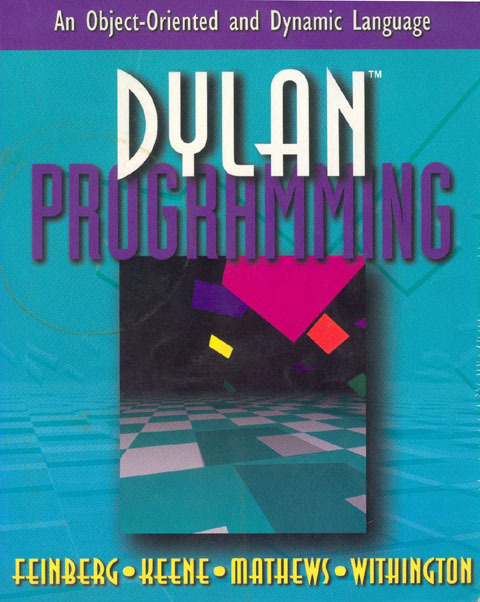 The compiler only generates code for x86, though there is a partially completed PowerPC backend. The IDE only runs on Windows because there is only a win32 backend for DUIM. There is a mostly-completed gtk+ backend. The generated code doesn’t run as fast as it could. More optimizations are needed. unusual constructs in system header files. Debugging is uncomfortable. Although there’s support on most platforms for dybug, a gdb wrapper that understands Dylan, this can hardly called elegant. But at least it’s there. 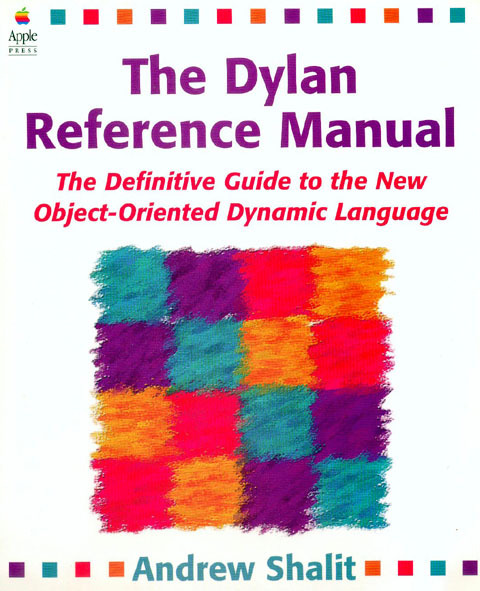 d2c supports most of the Dylan language as specified in the Dylan Reference Manual (DRM), but is lacking support for some features, such as limited collections. subjecting them to a (relatively slow) d2c compile.